At the time of the French Revolution, Paris was the world capital of science, and its considerable numbers of scientists and scholars helped to lay the foundations of today's physics, chemistry, and biology. 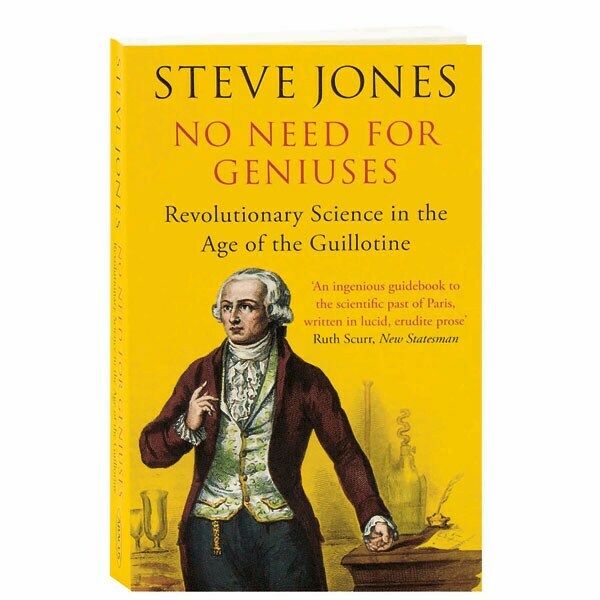 As Steve Jones relates here, however, the decade of chaos that ended the 18th century landed many of France's most important thinkers in prison, as mob rule prevailed in the streets. 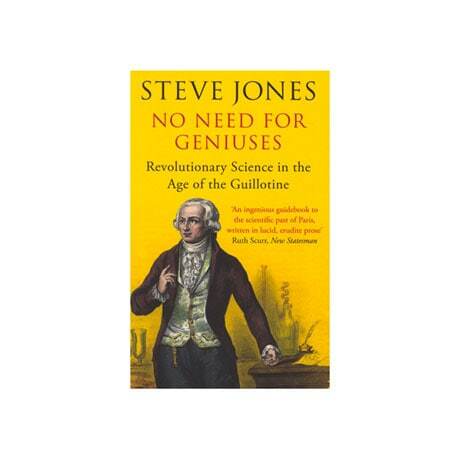 With wit and an eye for ironic details, Jones discusses the fate of such luminaries as chemist Antoine Lavoisier—framed and executed for selling inferior tobacco—and charts how this detour on the road to reason affected such later thinkers as Charles Darwin, Marie Curie, Alfred Nobel, and Albert Einstein.